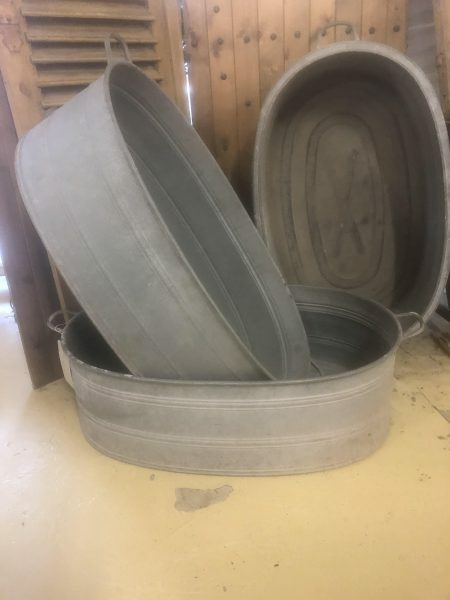 Vintage Metal Baths, Planters we have now received a delivery of vintage planters, pots, baths and troughs in store. Check out our FB page for more details. You can find the link via the front page of the web site.